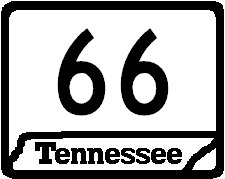 Tennessee State Route 66 is a north-south highway in North-Central Sevier County. It runs from U.S. Rt. 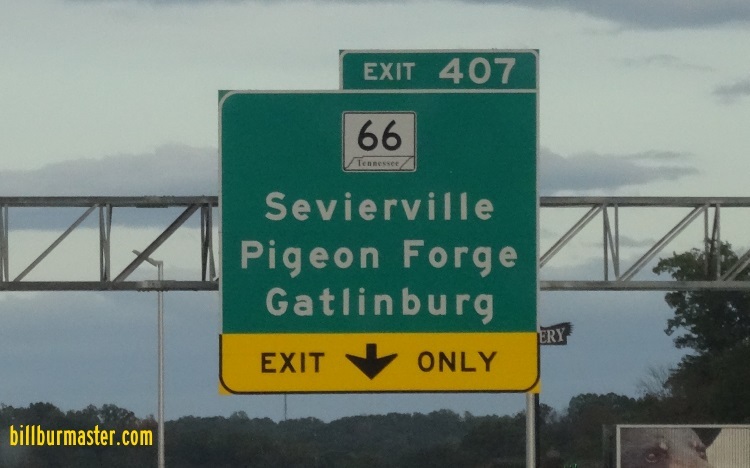 411/441; Tennessee State Route 35/71, at Sevierville to the Sevier/Jefferson County Line, near Kodak. 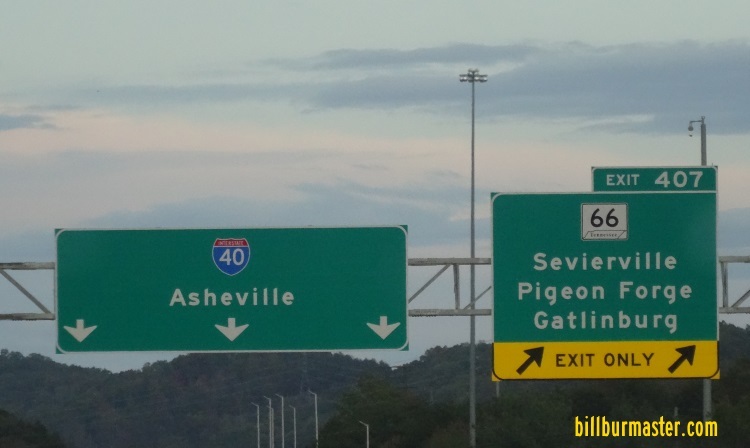 TN St Rt 66 passes through the following towns in Sevier County. TN St Rt 66 is multi-plexed in Sevier County. Tennessee State Route 338, near Catlettsburg. Interstate 40, from Kodak to the Seiver/Jefferson County Line. TN St Rt 66 intersects the following highways in Siever COunty. U.S. Rt. 411, at Seiverville. U.S. Rt. 441, at Seiverville. Tennessee State Route 35, at Seiverville. Tennessee State Route 71, at Seiverville. Tennessee State Route 448, at Seiverville. Tennessee State Route 139, near Beech Springs.